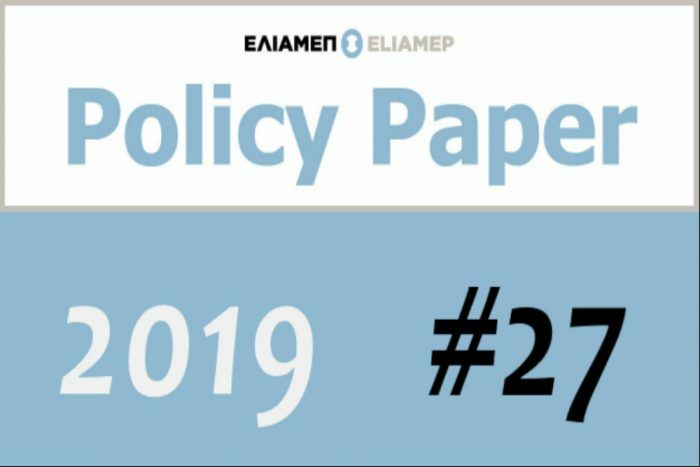 ELIAMEP published a new policy paper by defence analyst Manos Iliadis and Director General of ELIAMEP Dr. Thanos Dokos on “Military Service and Defence”. You can find the Policy Paper’s Summary, in Greek, here. You can find the Policy Paper, in Greek, here.